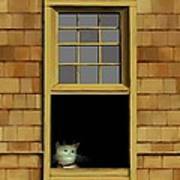 There are no comments for Window Cat No.3. Click here to post the first comment. 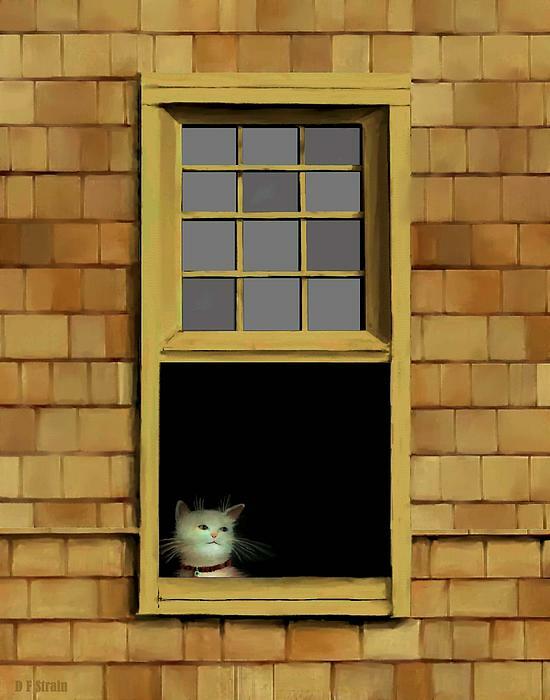 "Window Cat" The cat's face is from my original pastel painting which I placed into the window. 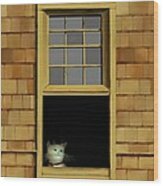 The Window and Images showing the siding of the house were completed with computer 'paint' hand manipulation. There are numerous images, i.e. : blinds on the window, different tones on window panes and an image of the window with the siding of the house and house number. I hope you enjoy these (what I feel are) Comical Images as much as I enjoyed working on them. Thank you for viewing my work!